Heather is a Management Accountant and Consultant with experience spanning the gamut of finance, funding and investment – from traditional lending, invoice discounting and factoring to ‘alternative’ sources such as crowdfunding and peer-to-peer lending. As Finance Director for A to Z Cleaning Services Ltd, she brokered a deal and sold the company to the Future Group (GB) Ltd based in York where she then took up the role of Group Finance Director. After relocating to Cornwall she became Operations Director for Richfords Fire and Flood Ltd where she successfully ran many incidents involving large scale mobilisation to deal with areas of severe flooding. Heather is also trained in all sectors of the Damage Management industry including fire, flood, oil, mould, trauma etc. 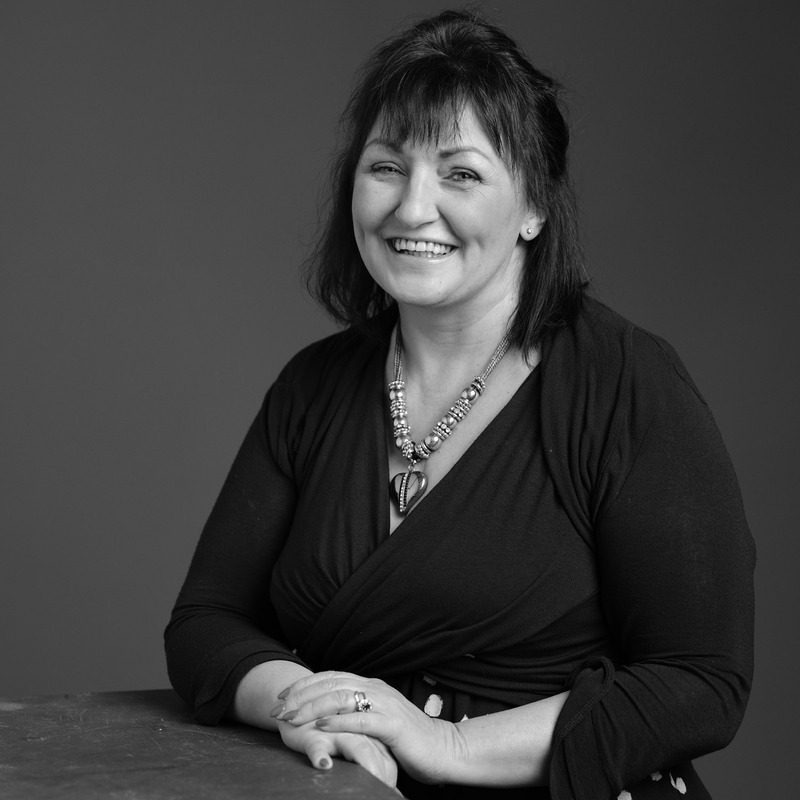 More recently Heather has worked as a Business Coach & Finance Specialist with businesses within Cornwall and the Isles of Scilly, where she has helped clients access many different forms of funding. She also has a working knowledge of the current grant funding pots, eligibility and the application process. Heather’s many skills include compiling management accounts, financial accounts, operations, project management, cash flow analysis, business plans, re-financing, preparing companies for sale, new business start-up, re-locating companies, personnel issues, payroll and software integration, finance and funding.